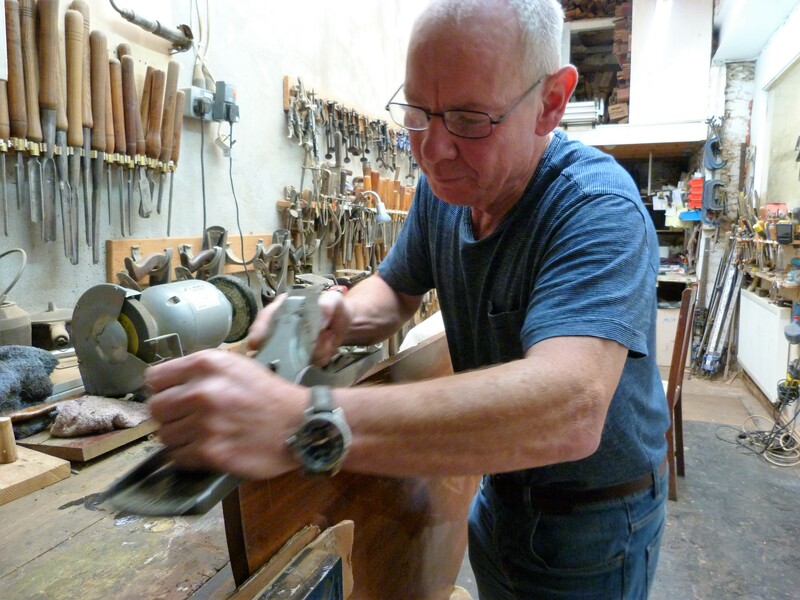 Hello my name is Mike Pearson, I have been a professional antique furniture restorer for over forty years, working for the majority of the time as Head Cabinet Maker for a well known North Devon Antique Dealer, where I worked on fine period furniture. Previously in 1971, I completed a five year apprenticeship as a violin restorer at the Bond street based firm of W E Hill & Sons, restoring violins and cellos to museum standards. This gave me my grounding working as an antique restorer. I taught a successful evening class in furniture restoration in Bideford for six years during which time I obtained a teaching certificate in adult education. 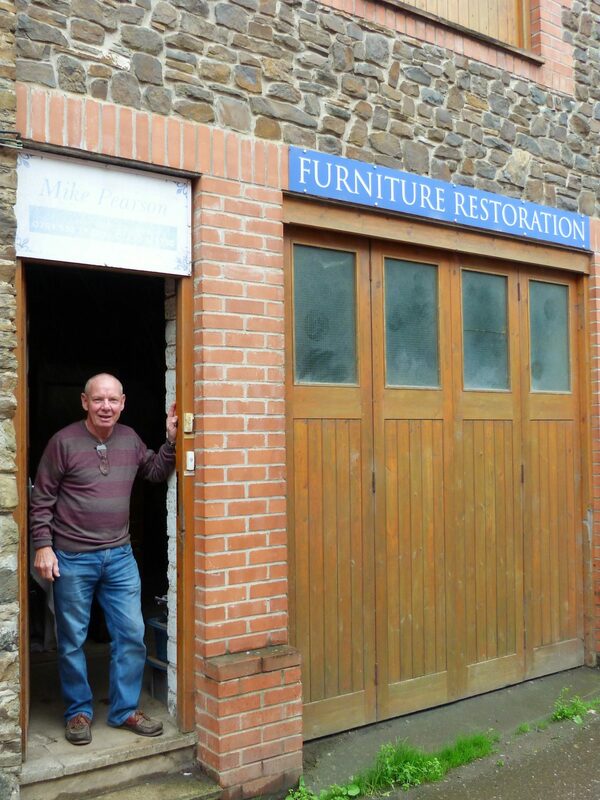 Thirteen years ago I opened my own furniture restoration workshop in Westcombe Lane, Bideford, North Devon. I take great pride in my work and the loyal clientbase that I've established, from the private householders looking to breathe new life into their furniture, to dealers and high-end, private and corporate clients, each shares my passion for quality craftsmanship and reliable advice.